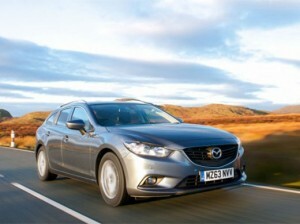 The new Mazda6 is now available with a zero deposit and 0% APR. 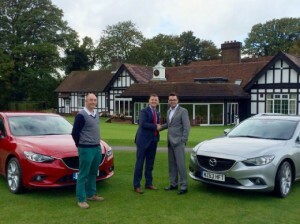 New Mazda6 claims yet another trophy after claiming ‘larger family car’ category at the Midland Group of Motoring Writers Green Apple Awards . 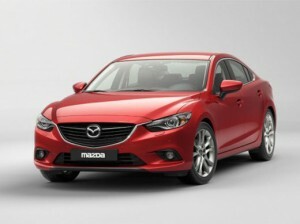 The Mazda Atenza (new Mazda6) has been selected by the 2014 RJC Car of the year panel in the final round of voting. 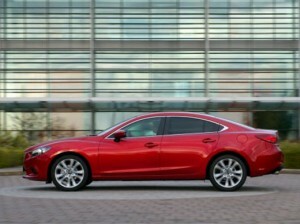 New Mazda6 now even more attractive to buyers thanks to improved fuel economy and lower CO2 emissions. 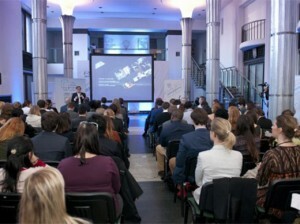 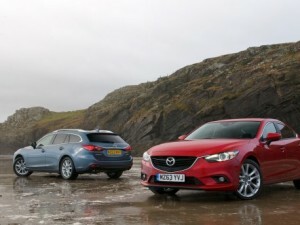 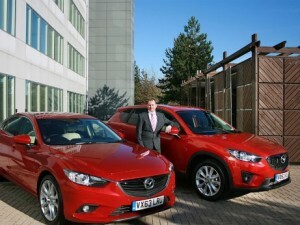 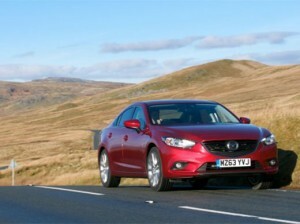 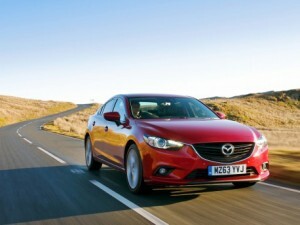 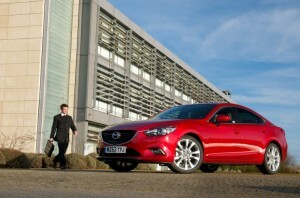 Mazda6 adds further appeal with CO2 emissions cut that delivers tax savings to company car drivers .